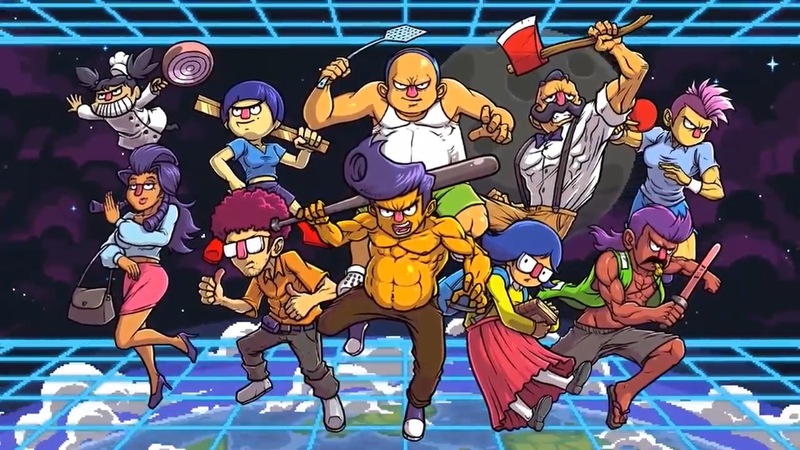 Toge Productions released a launch trailer for Ultra Space Battle Brawl on Switch. Have a look at the video below. 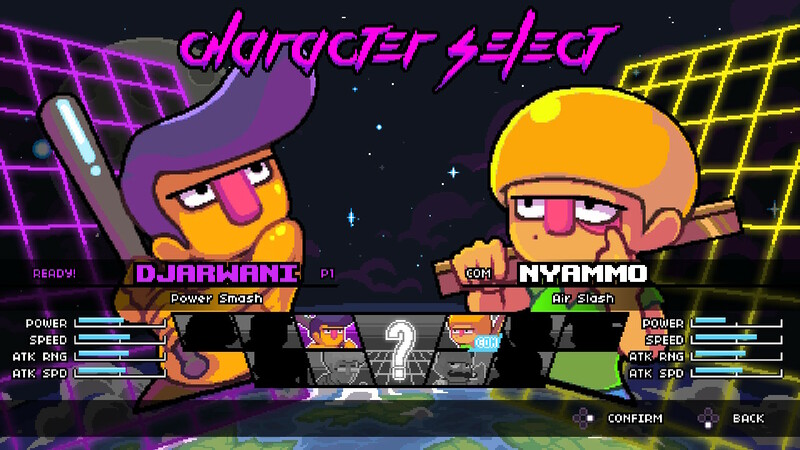 Toge Productions has dated Ultra Space Battle Brawl for Switch. 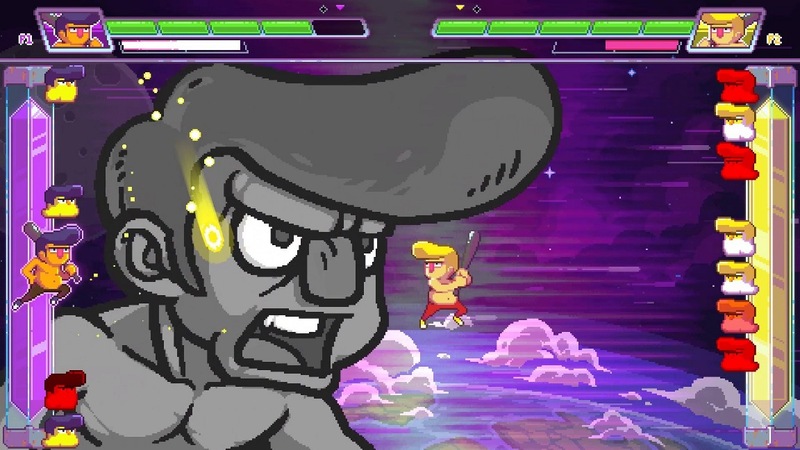 The couch party game “where Street Fighter meets Pong on steroids” is slated for July 5. Ultra Space Battle Brawl is now confirmed for Switch. At BitSummit in Japan this weekend, the game has a playable demo.